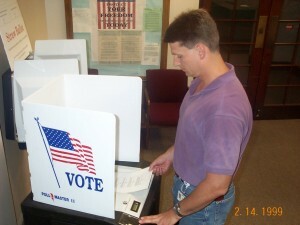 Mark Earley works for the citizens of Leon County and Supervisor Ion Sancho as the county's Voting Systems Manager. He has nearly 30 years of elections experience, and he is recognized as an expert in the field having earned his Certified Elections Registration Administrator CERA certificate from the National Association of Elections Officials, and his Florida Certified Elections Professional I accreditation from the Florida State Association of Supervisors of Elections. He frequently presents to the Florida State Association of Supervisors of Elections, and is consulted for his advice by Supervisors from other counties within Florida, as well as by state election officials. Mark was hired in October 1986 by appointed Supervisor Jere Moore after the September Primary election in 1986. He was retained as the voting machine technician when Supervisor Pietrzyk was re-instated to office by the Florida Senate in May 1987. 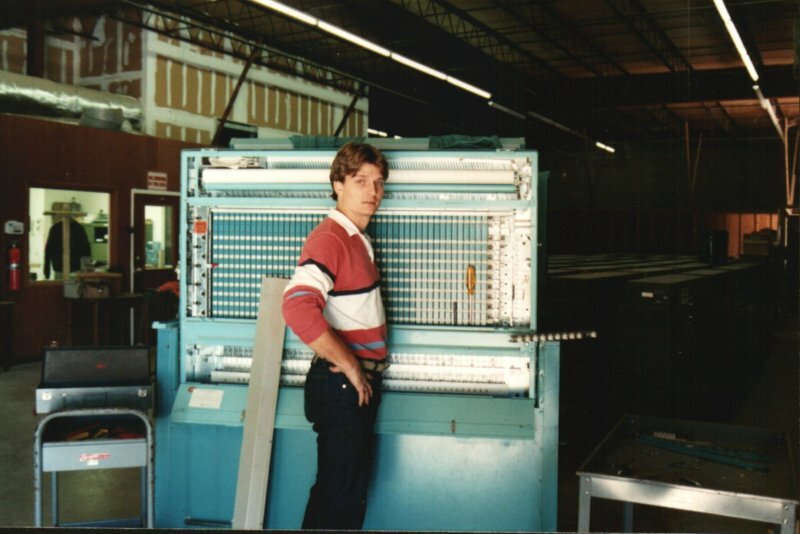 Mark programmed the AVM lever voting machines when Ion Sancho first ran for Supervisor in 1988, and was again retained as voting machine technician when Ion was elected. Mark assisted with the transition in the early 90’s from the old mechanical voting machines to the paper ballot based voting system that served Leon County well for over 20 years. After successfully managing the voting system for Leon County in the 2000 Presidential elections, and assisting with the planning and conduct of the statewide post-2000 recounts, Mark accepted a position in 2002 with a voting system vendor in which he managed deployments of voting systems across Florida and the nation. 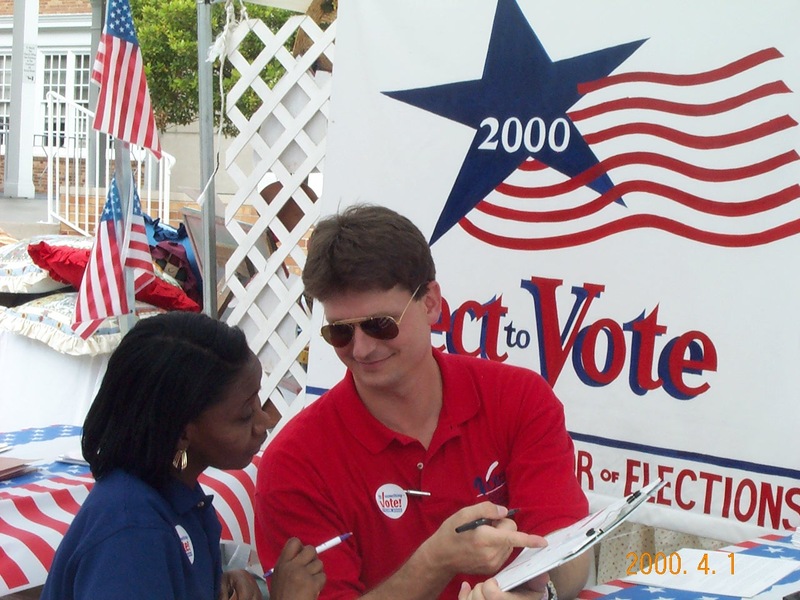 In 2008, Mark returned to his election roots when he was offered his previous position as the Voting Systems Manager for Leon County. Since returning to Leon County, Mark has managed the deployment of Leon County’s new state-of-the-art voting system, and played the lead role in the design, testing, and deployment of a revolutionary election audit system for Florida. This new post-election audit system brings a level of transparency and accuracy to elections that has heretofore been impossible to achieve. It is currently deployed in Leon and several other counties in Florida, and is being considered for use by jurisdictions across Florida and the United States. Mark earned his Mechanical Engineering degree at the FAMU/FSU College of Engineering. He is the proud father of two sons: a 10th grader at Chiles High and 7th grader at Montford Middle School, and he is the proud son of former Tallahassee City Commissioner Debbie Lightsey. 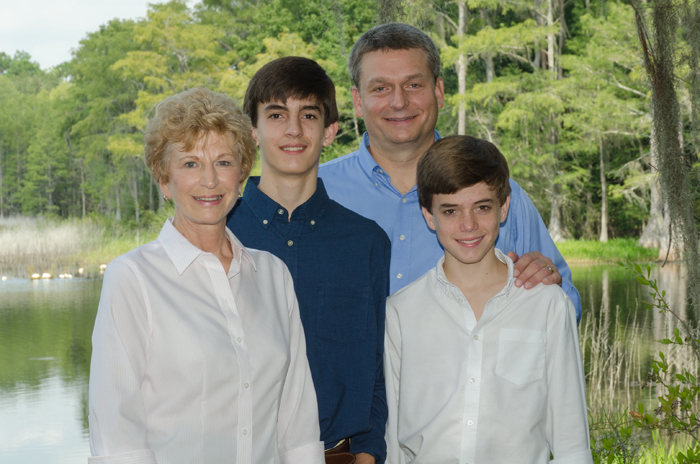 Mark Earley with sons Preston and Braden, and his mother, former Tallahassee City Commissioner Debbie Lightsey.